The former Alaska governor and Republican Vice-Presidential candidate is the focus of a new film titled “The Undefeated.” It is set to open next month in Iowa – a key presidential primary state. The film was put together and funded by conservative filmmaker Stephen K. Bannon and is set for release both in Iowa and shortly via OnDemand cable services. 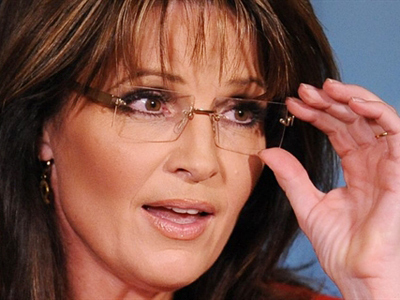 The movie is said to promote Palin as a strong US political figure and an ideal presidential candidate. 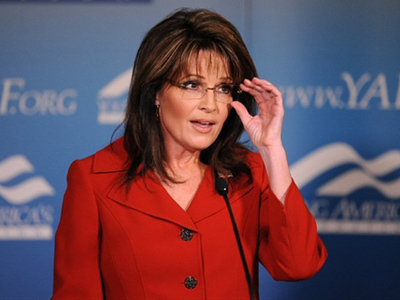 The filmmaker uses Palin clips and audio, and interviews numerous Palin supporters and advocates. 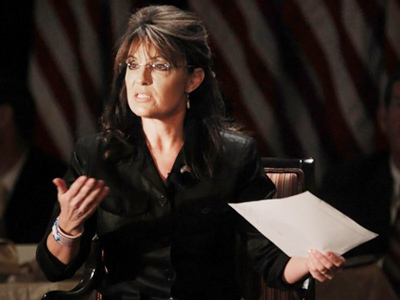 According to reports the film came about after Palin requested Bannon assist in creating a short form video documentary about Palin’s decision to step down as Alaska’s governor. Bannon however had greater ambition and set out to make a movie promoting her instead using an estimated $1 million of his own money. 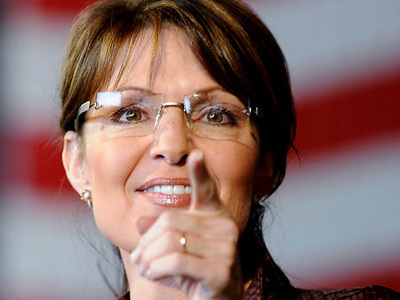 The film comes out as speculation over a possible Palin run for the White House in 2012 has begun to pick up speed. 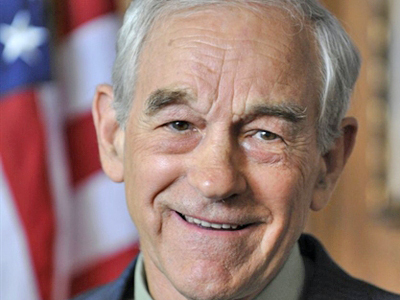 She has yet to announce any candidacy, but has also been careful not to rule it out. 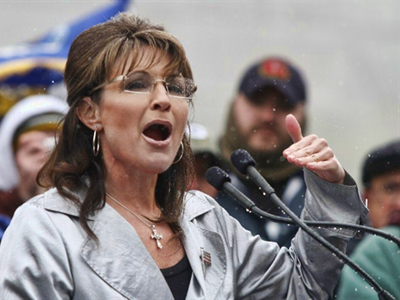 Palin has also sparked interest recently by reportedly buying a new house in Arizona, which would make it easier to campaign as opposed to being based in Alaska which often presents a number of geographic challenges.